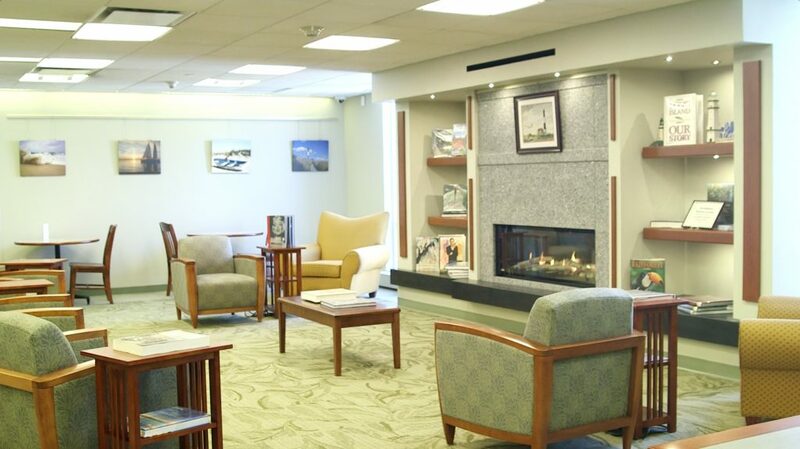 Paul Cataldo Architecture & Planning (PCAP) is proud to have our recent library renovation featured on GreaterBabylon.com. The meeting and reading room renovations at West Islip Library have taken nearly three years to complete and were completed last month. The new reading room features new energy-efficient lighting, an electric fireplace, charging stations and outlets, and comfortable seating. The multi-purpose meeting room, an entirely new space, features a smart screen TV. The West Islip Library is one of several libraries, along with Islip Public Library and North Babylon Public Library that have been recently renovated by PCAP.